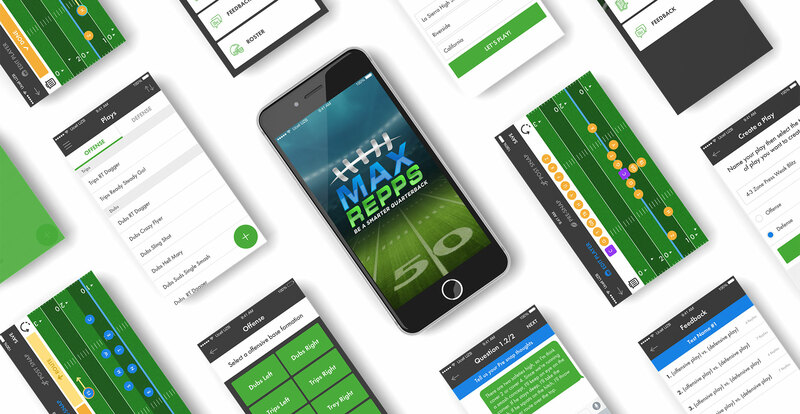 A team of football enthusiasts wanted to create the most effective quarterback training app to connect quarterbacks and coaches outside of the classroom and practice field. 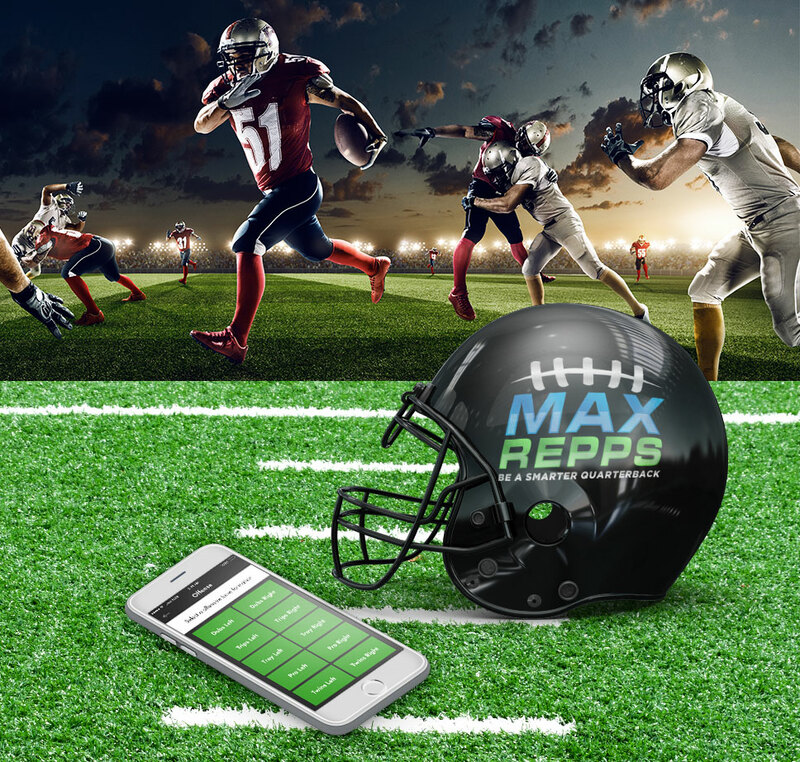 They came to us with a depth of knowledge about the sport and clear direction of the information they needed to relay between player and coach. 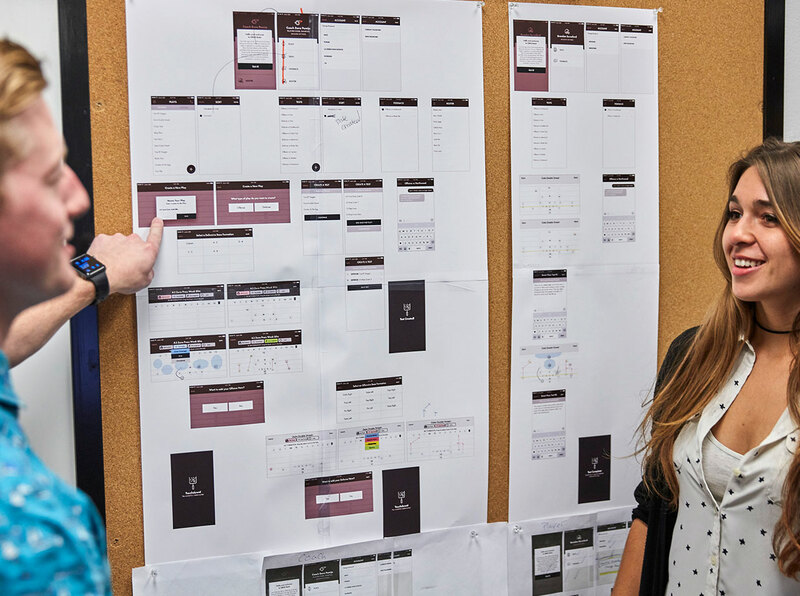 Where they needed help was translating the vast amount of information into a mobile friendly app. 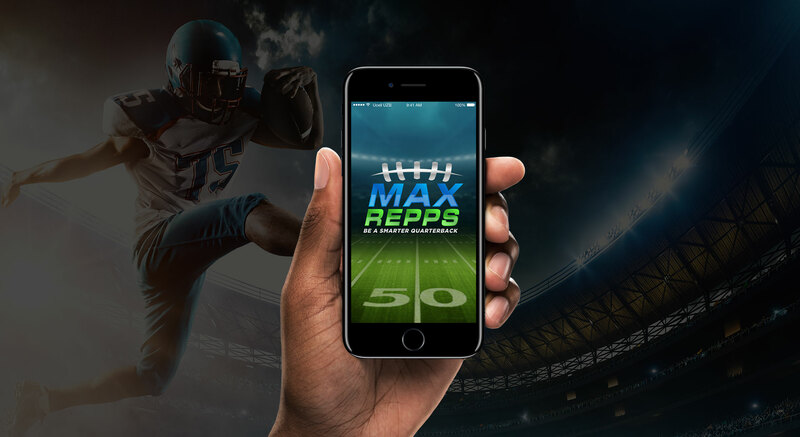 Devise Interactive partnered up with MaxRepps to build a mobile app that encompases the originality and customization that is naturally rooted in the playmaking process of football. 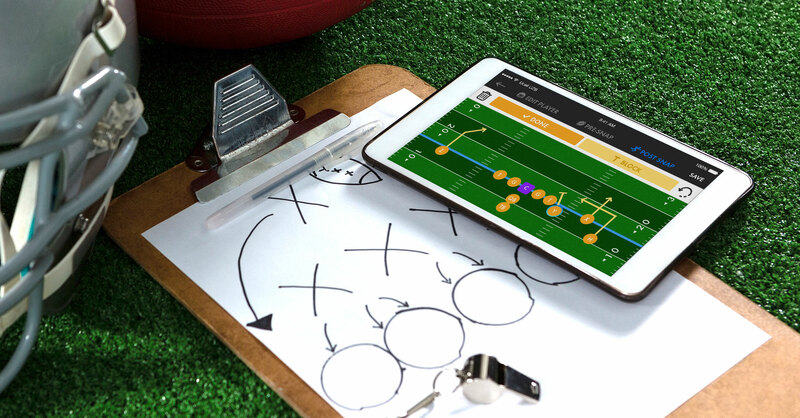 To make this app successful, we needed to address five foundational components: creating custom offensive plays, defensive plays, tests comprised of multiple play scenarios, combining offenses and defenses into a single play, and, finally, streamlining a communication system for test answers and feedback between players and coach. 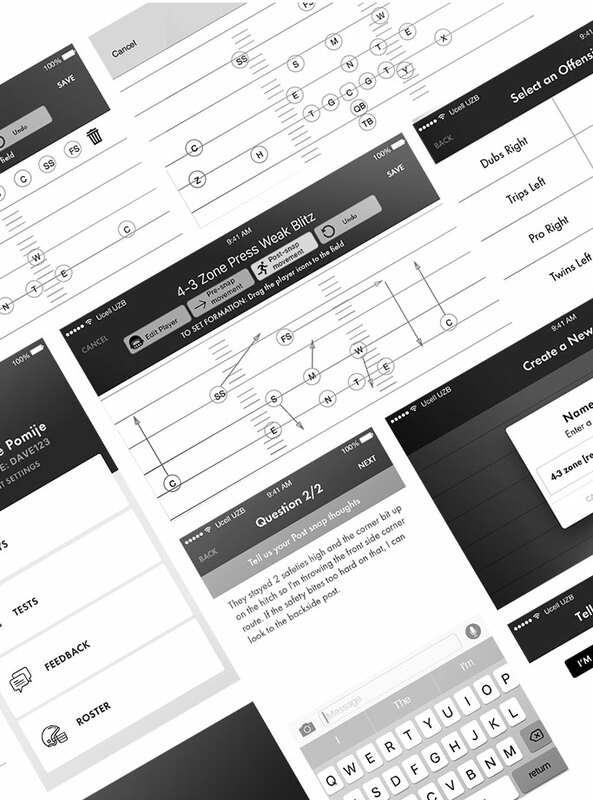 Once we addressed the key playmaking components of the app, we needed to address player movement and stages of player interaction during the play. 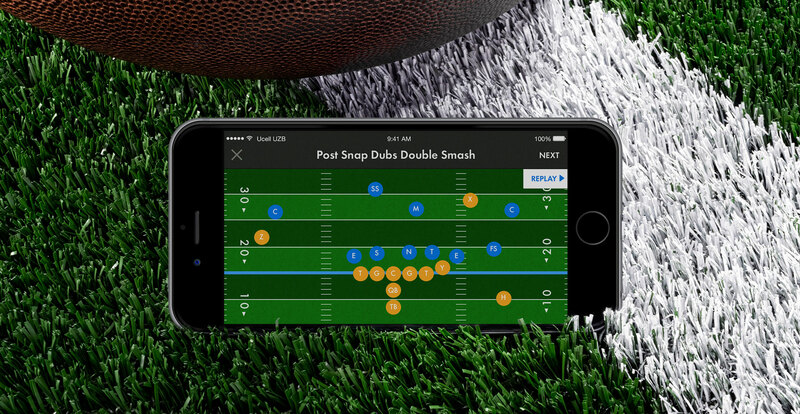 To accomplish this process, we broke the play into pre-snap alignment (where the players initially appear on the virtual field), pre-snap motion (player realignment that happens before the play begins), and post-snap motion (where each player moves to in that particular play). 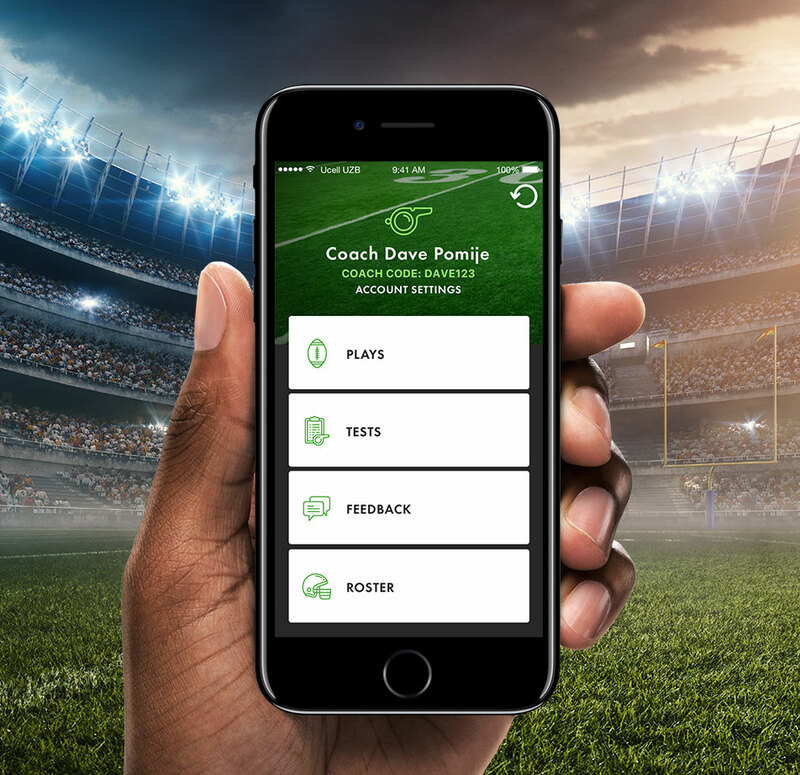 The final product was a seamless experience that allows a coach to test their quarterback’s knowledge and educate them through unique animated plays.